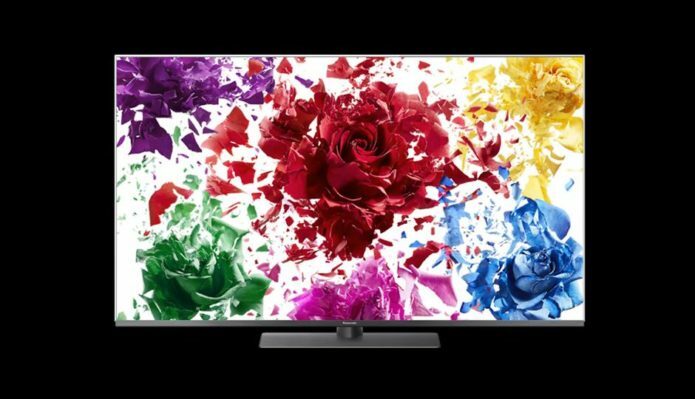 The Panasonic TH-55FX800D TV is a flagship LED TV from Panasonic. The TV is available for Rs 1,65,000 and boasts of 4K resolution with HDR capabilities but lacks Dolby Vision support. The TV also sports its own smart OS and features support for smart speaker voice control as well.